The proliferation of cloud technologies is bringing the world closer together. Connecting people and companies that were once rivals, on central platforms. This network effect is establishing a new generation of company, one that chooses to collaborate in a coordinated ecosystem in order to innovate and give customers the best experience possible. 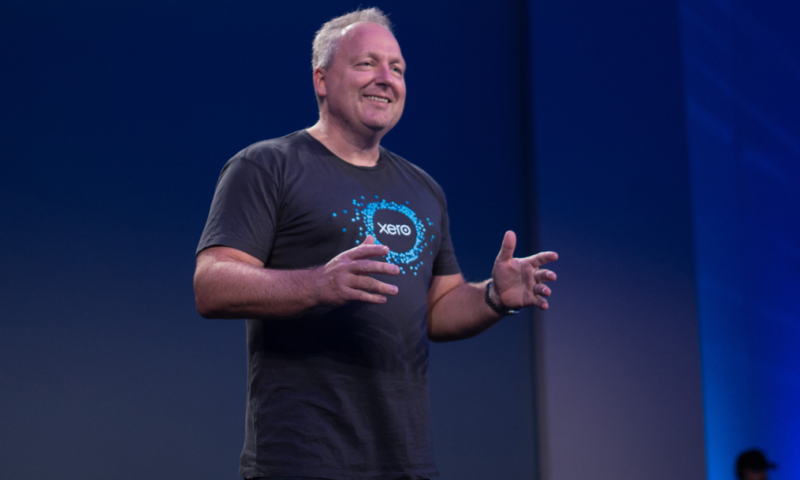 Xero CEO, Rod Drury, recently explained on Techcrunch that this new collaboration economy is transforming the way services and products are developed. “Seamless customer experiences are no longer just a strategy, they’re now seen as mandatory. The next generation of companies have emerged from a world that values design and customer experiences. Several factors are driving the trend of innovating in an ecosystem including, an increasingly transient workforce where it’s not unusual for people to move countries, jobs or careers several times in their lives. It means transparency and cross-pollination of ideas comes naturally to these younger firms. “They are born with the confidence to partner, and compete — if required — through their user experience. Active founders like meeting other founders, and have a shared empathy for building businesses and genuinely enjoy helping others,” Drury said. David Barrett, founder and CEO of Expensify, says the strength of marketplaces comes down to an open API framework that infiltrates a company’s entire culture. “The idea that individual software must be all-encompassing is a thing of the past; we live in an era where add-ons should be embraced instead of being seen as a threat,” Barrett says. You can read Rod’s Techcrunch article here. The post Rod Drury on what the collaboration economy means for tech appeared first on Xero Blog.